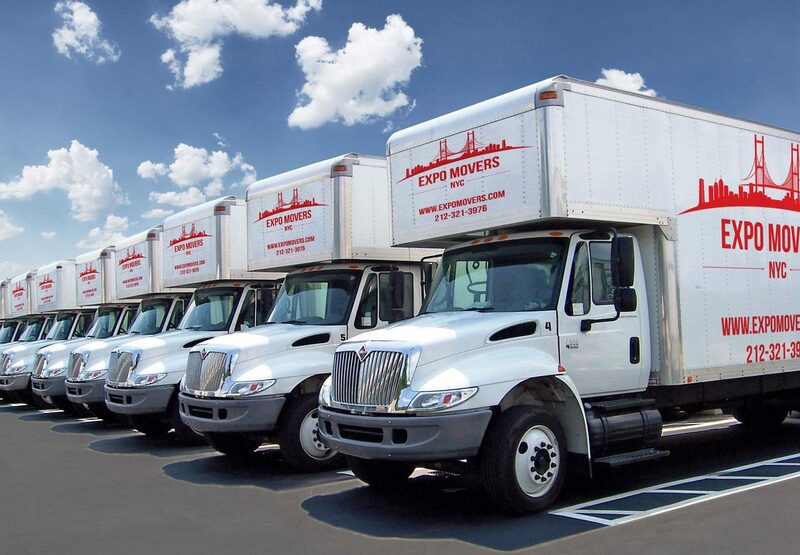 Expo Movers is the sole owner of the information collected on this site. 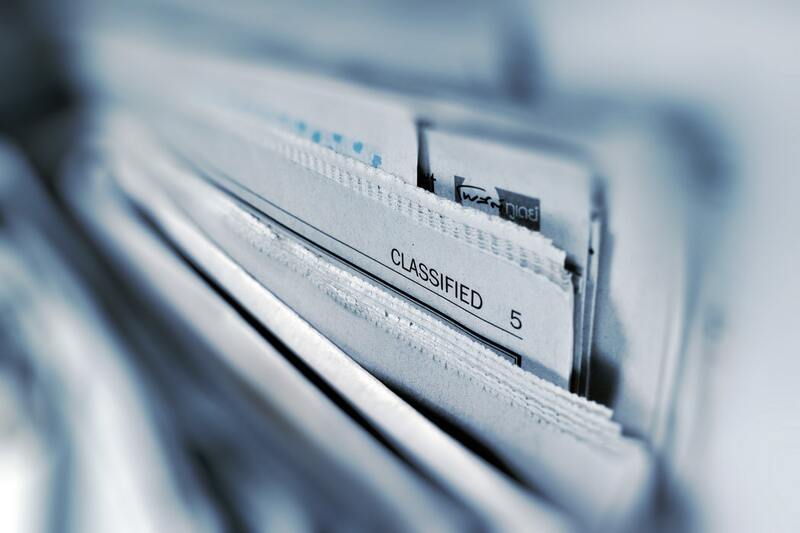 We only have access to/collect information that you voluntarily give us via email or other direct contacts from you. We won`t sell or rent this information to anyone. This site may contain links to other websites. Expo Movers is not responsible for the privacy practices or the content of such other websites, nor does Expo Movers endorse any products or services offered by those sites. Wherever we collect sensitive information (such as credit card data), that information is encrypted and transmitted to us in a secure way. You can verify this by looking for a closed lock icon at the bottom of your web browser, or looking for “https certificate” at the beginning of the address of the web page.